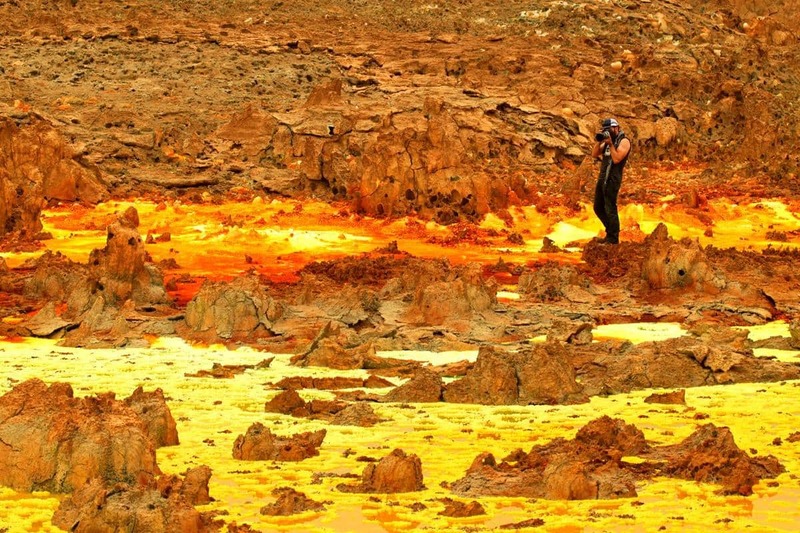 In the northern part of the Danakil Depression the Dallol area is extremely interesting and includes salt mines, sulphur springs, a salt pool in which you can float, Lake Asala (a solid salt lake) and a salt mountain. The salt originates from infrequent flooding by the Red Sea, which last occurred about 30 000 years ago. This produced about 1,200 square km of salt deposits which are mined; seismic studies have shown that the salt extends to a depth of around 2000 metres. The colourful sulphur springs of the Dallol. 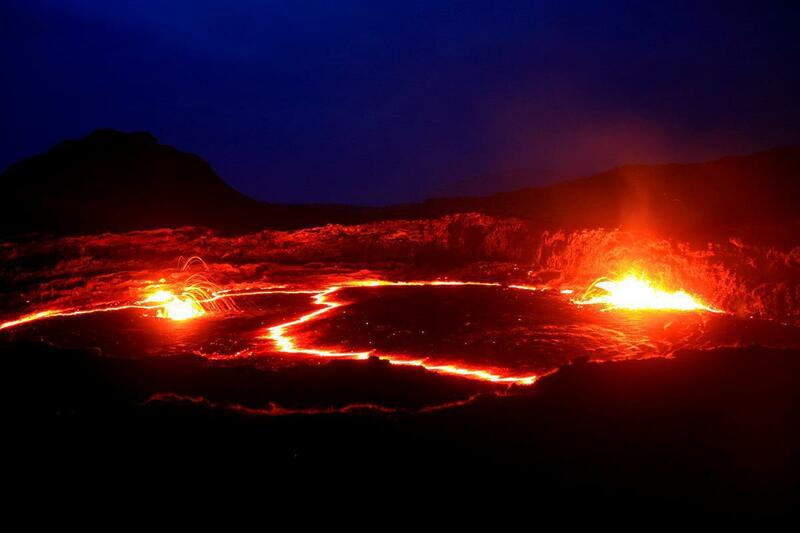 The Erta Ale volcano is located in the south of the Danakil Depression. It has a base diameter of 30km and a 1km caldera at its summit. The main pit crater is 200m deep and 350m across, whilst the lava lake itself is contained by its own smaller crater, about 120m across and 10m deep. This volcano last erupted in 2003. Currently it holds one of only six of the world’s permanently molten lava lakes. The lava lake of the Erta Ale volcano is contained in a smaller crater within the big crater. Both these mountainous areas are proclaimed as national parks and offer spectacular scenery, waterfalls (like Ginbar in the Simien Mountains) and unique fauna and flora. The Bale Mountains are situated south-east of Addis Ababa and the Simien Mountains north-west of the capital. The sharp peaks of the Simien Mountains are awe-inspiring. 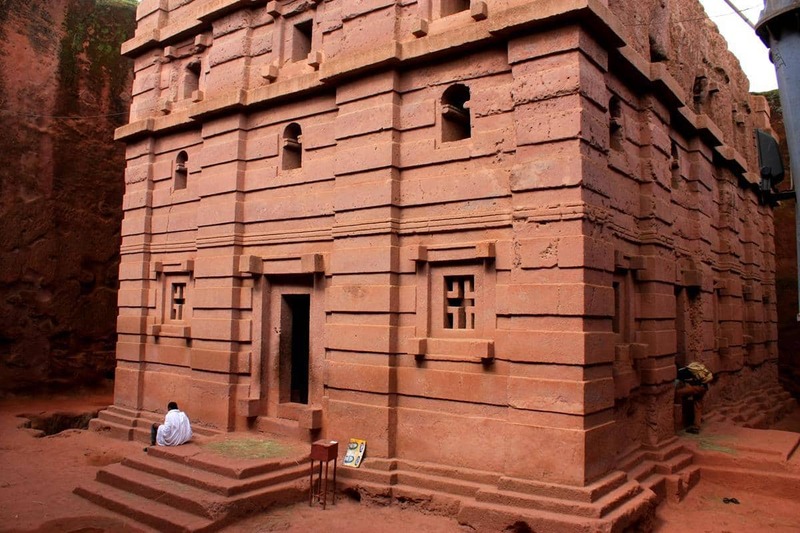 The most famous are the rock hewn churches of Lalibela and Adigrat. The Church in Ethiopia is almost as old as Christianity itself and there are most probably more churches than schools in this impoverished country. 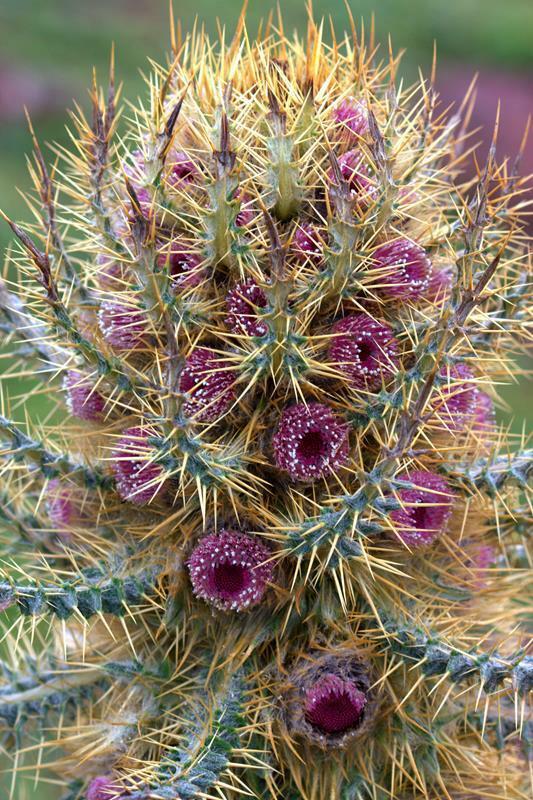 Many of these are perched on the hilltops in the Tigray region and the Debre Berhan Selassi church in Gondar is one of the most beautiful in Ethiopia. The Church of Our Lady Mary of Zion in Axum is seen as the most important church as it claims to contain the Ark of the Covenant. All these churches are in use on a daily basis and are open to tourists, albeit at a steep entrance fee. 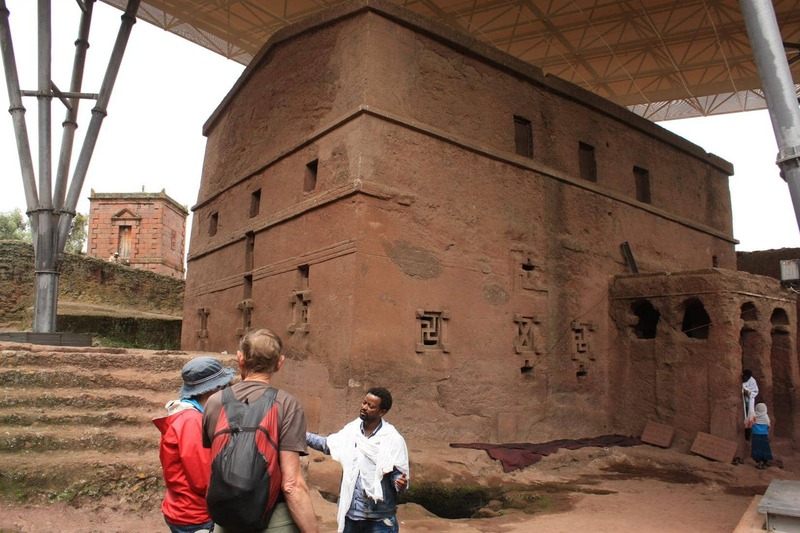 Lalibela’s rock hewn- churches are one of the man-made wonders of the world. There are many different tribes in Ethiopia and the most traditional are the Afar in the east, the Tigray in the north and those of the south Omo region. The Tigray women with their traditional hairstyles, long dresses and colourful umbrellas are very different from the Hamer and Mursi tribal women of the Omo region with their minimalistic clothing made from skins and their beads and body scars. Tigray women with beautiful dresses and colourful umbrellas. 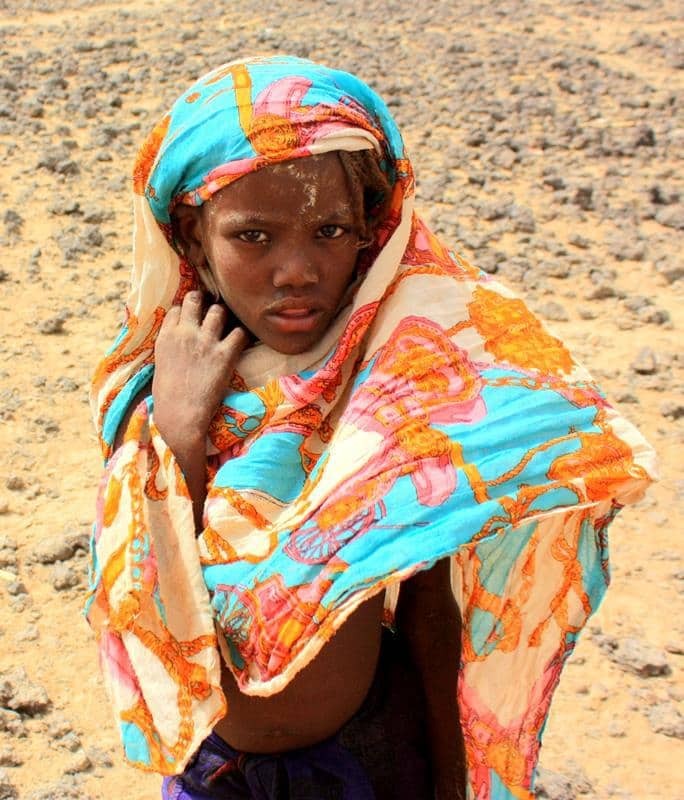 An Afar girl from the Araboro village. 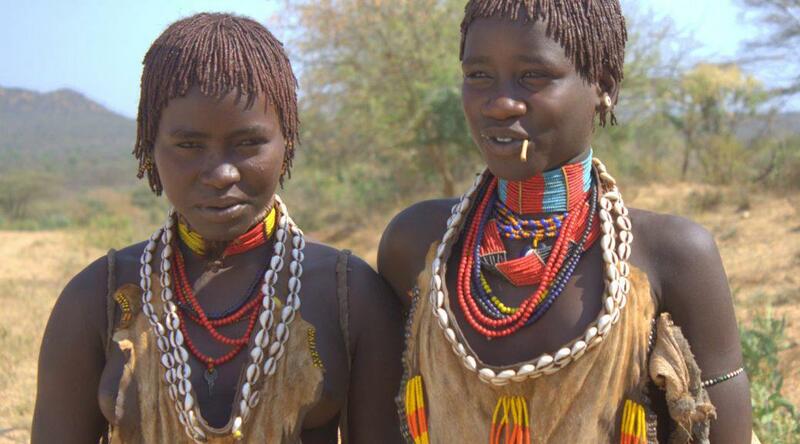 For safety reasons visitors are advised to use guides if they want to visit the Mago National Park area where they will find the Mursi tribe, known for their lip plates and body scarring. If you are prepared to fork out a few hundred US dollars you can experience the somewhat bizarre and brutal culture of the Mursi and take as many photos as you like. 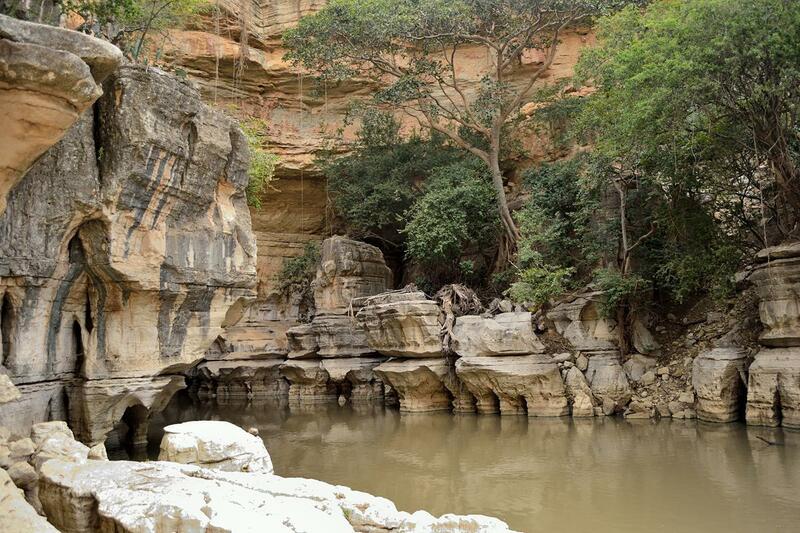 The Sof Omar caves in the south-east of Ethiopia are quite extraordinary with their many pillars and beautiful rock formations which were shaped by the Shenan River eroding the limestone over ages. 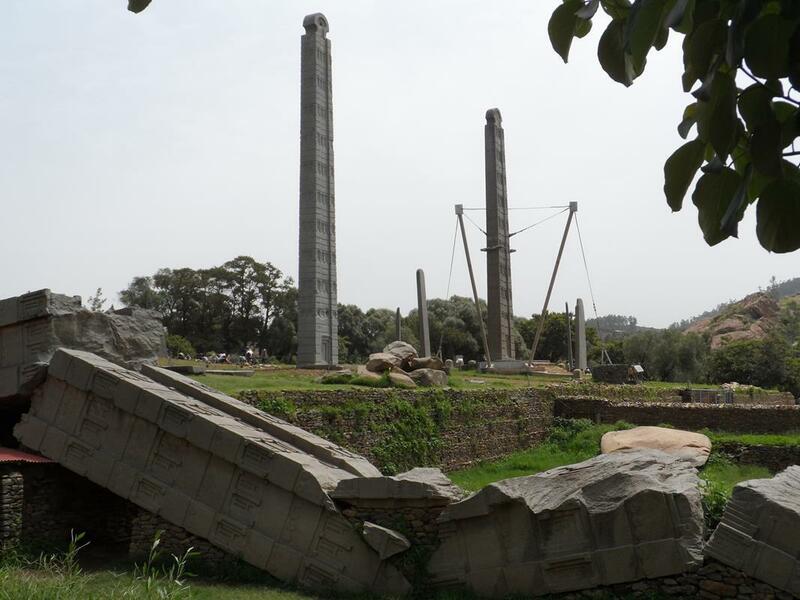 Axum is an ancient city, established three centuries before the birth of Christ. It was the technologically advanced centre of the mighty Axumite Empire and major participant in world trade between the 1st and 7th centuries AD. All that is visible today of the old empire is a field of stelae that were erected in honour of the various Axumite kings. Some of the Axum stelae. Gondar was founded in 1635 and served as the capital of the country for 250 years. The castles, built by various kings in the 17th century inside a walled area on a hill in the centre of the town, must rank as some of the best in Africa. 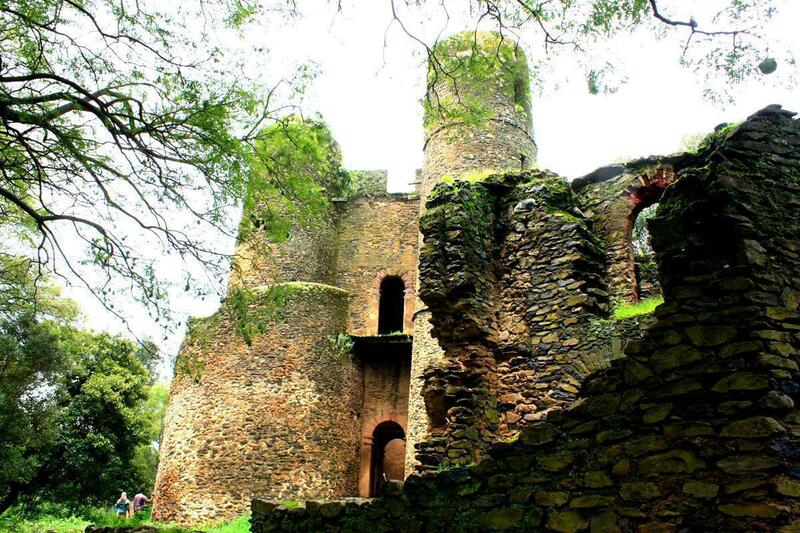 Some of the old Gondar castles. 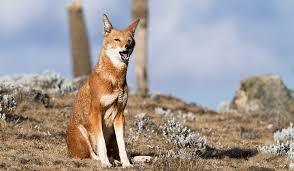 If you are lucky, you can spot the endemic Ethiopian wolf on the high ground of the Bale or Simien Mountains. 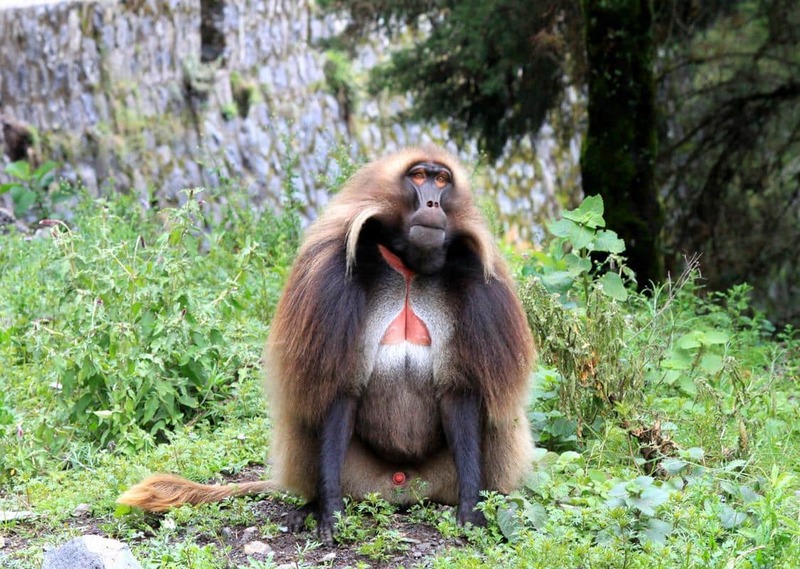 Gelada monkeys with their bright red chests and long hair are also found on these mountains as well as on the Mezezo Escarpment between Addis Ababa and Lalibela. The Blue Nile River (which originates in Ethiopia) joins the White Nile (which originates in Uganda) at Khartoum in the Sudan to form the Nile. 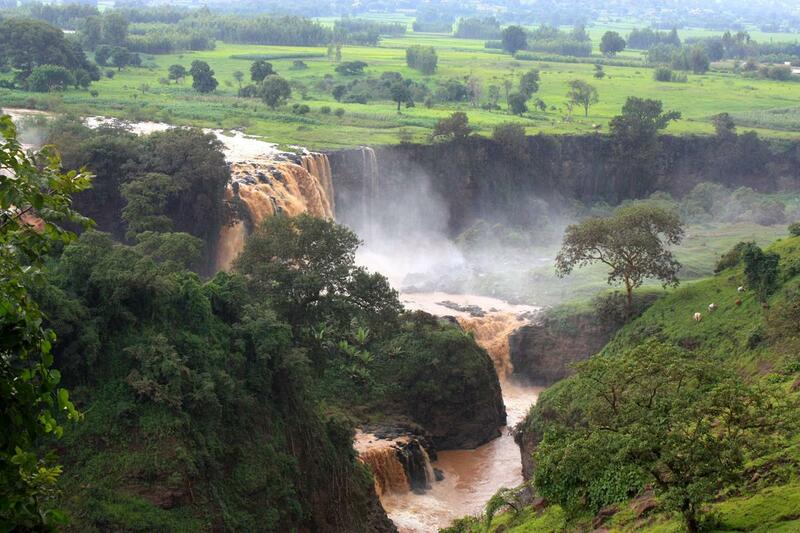 The Blue Nile Falls close to Bahir Dar at the south end of Lake Tana is 45m high and definitely worth a stop. The Awash Falls, situated in the Awash National Park, is quite spectacular when the Awash River is in full flood. Then it gushes gallons of brown water over a cliff 200m wide; it is quite something to see this torrent of water in such an arid area. Mist hanging above the Blue Niles Falls. The Awash Falls in full flood. 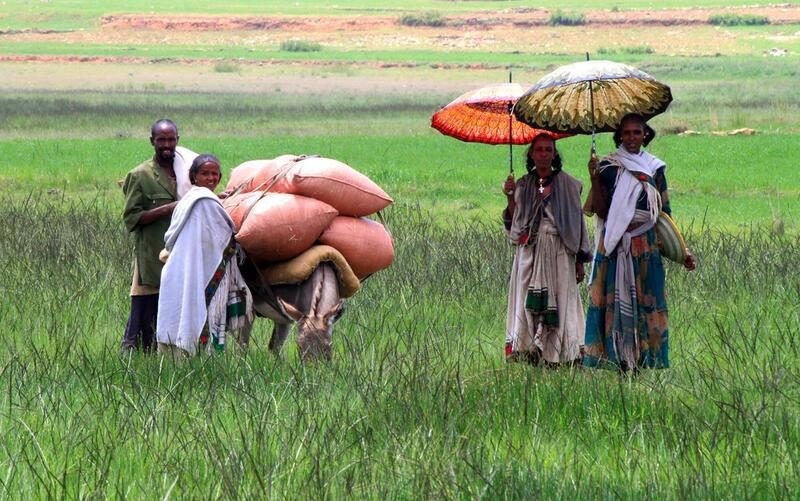 Coffee originated in Ethiopia and till this day coffee is a big part of the Ethiopian culture. Attend a coffee ceremony anywhere in the country and visit the Kaffa region where the magic of the coffee bean was discovered by a young shepherd boy in the third century. 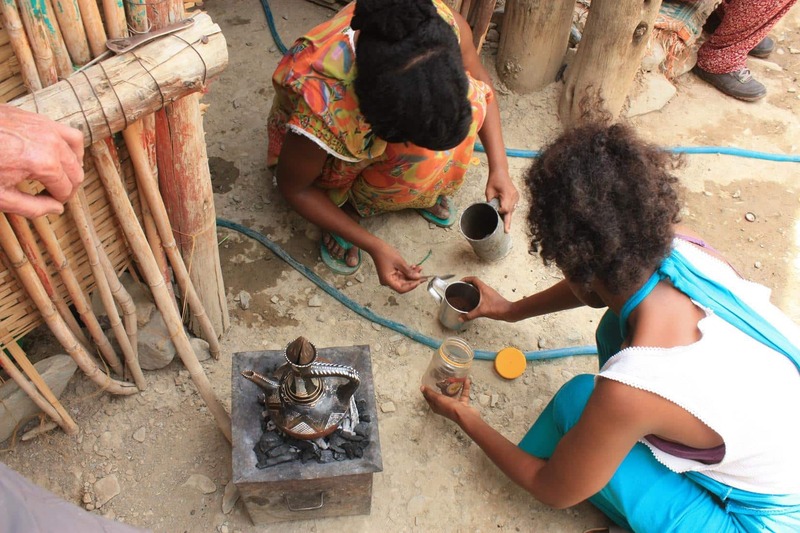 In Ethiopia the coffee beans are roasted, ground and brewed as part of the coffee ceremony. 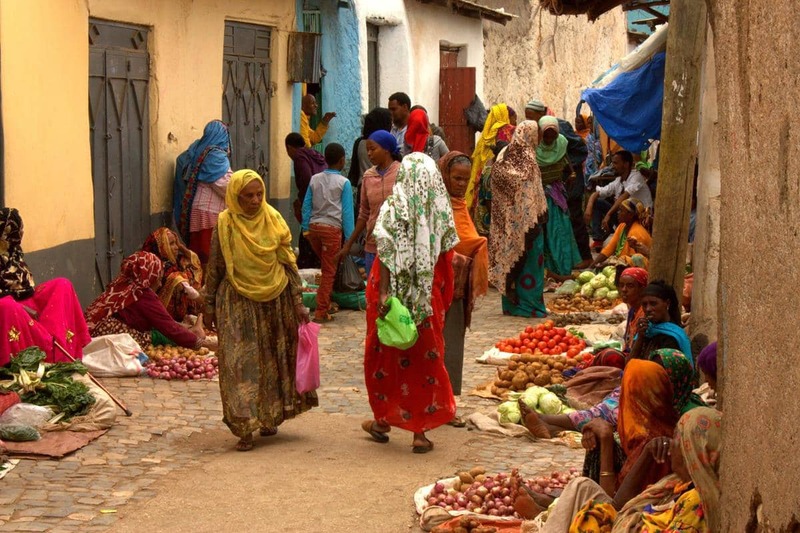 Harar, situated in eastern Ethiopia, dates back to the 12th century when it was a commercial hub between Arabia and Africa. It has become regarded as the 4th most important Islamic cultural city, after Mecca, Medina and Jerusalem. The external wall around the old city still exists, enclosing 82 mosques, over a hundred holy tombs and worship places as well as thousands of traditional Harari houses. 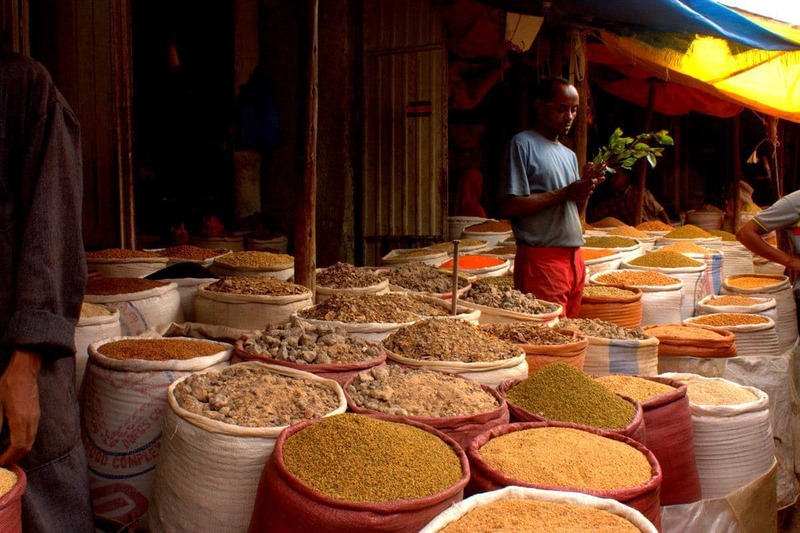 The kaleidoscope of colours, big markets and a variety of spicy smells all addsto the charm of the old city. Spices to tickle your senses. Harar is also known for ‘the hyena men’. For generations hyenas have scavenged within the city walls at night and became friendly with a group of men who feed them at some of the five city gates, also allowing tourists to feed them. If you plan on entering Ethiopia by land, you need to have a Carnet de Passage for your vehicle and you have to apply for a visa in your home country. We met numerous travellers who had to send their passports back home in order to get Ethiopian visas while they waited elsewhere in Africa. Visitors who fly in to Addis Ababa can get visas at the airport. For a country that is so undeveloped the standard of the roads are surprisingly good. Most of the main road network is tarred or at least good gravel. 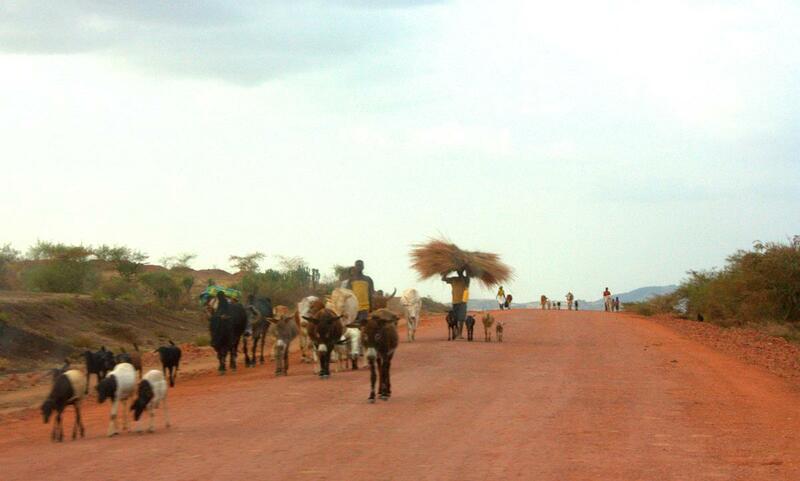 Outside of the few major metros like Addis, Arba Minch and Mekele you will find more livestock (cattle and camels) on the roads than vehicles, and you have to drive carefully as these have right of way. 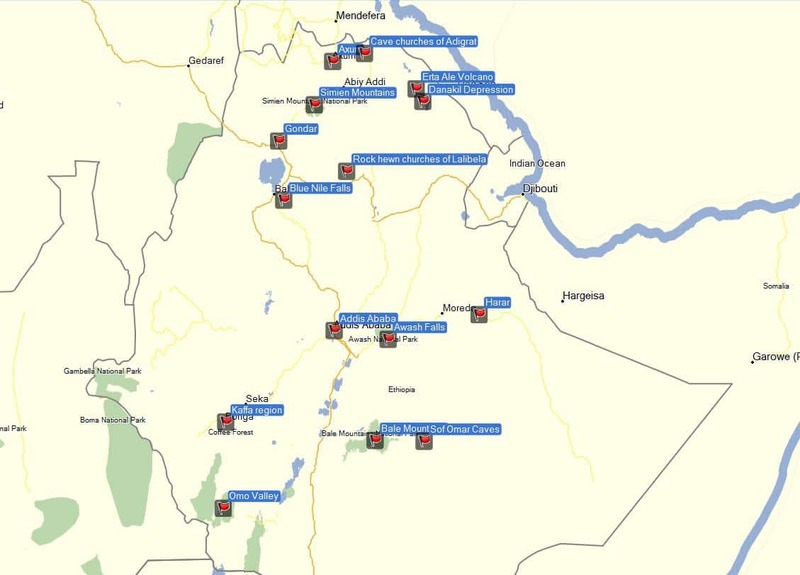 Make sure you have Tracks4Africa loaded onto your GPS to navigate you to any of the major attractions and also explore the back roads of Ethiopia. As interesting as the various cultures of the different tribes are, the people of Ethiopia are the most challenging aspect of travelling the country. At all major tourist attractions local guides will pester you until you accept their services. For that reason, and also the fact that they can speak English, you might prefer to make use of the services of an official guide. Normally the local wannabe guides leave you alone when you are escorted by an official guide. Sadly we found that foreign aid appears to have corrupted Ethiopians into believing that all white people are walking ATMs. Wherever you go, Ethiopians will hold out their hands and demand money: “You, farangee (foreigner), money!” Even though you are by no means threatened, it does get tiresome to constantly deny demands. The fact that the Ethiopians do not share the same sense of private space as most Europeans, does not really help either. They also find our well-equipped overland vehicles intriguing. We’ve had bystanders staring at us for hours. Changing a tyre with a pressing crowd of onlookers is no easy task. Another factor that makes self-drive in Ethiopia challenging is that there are few official campsites. Often hotels will allow you to camp in their backyard and, if you are lucky, make a bathroom available to you. One guide that we’ve met and whom I can recommend is Endegnaw Assefa. He can work out a tailor-made self-drive or fly-in tour for you. You can contact him at endxamero@yahoo.com. It is virtually impossible for individual tourists to explore the Danakil Depression on their own, as permits and obligatory security arrangements are complicated, involving police, army personnel and Afar tribesmen, all armed, and all of whom are quick to exploit inexperienced travellers. Also, the area is very inhospitable, remote and can only be reached with a 4WD. A guide explaining the architecture of one of the Lalibela churches. 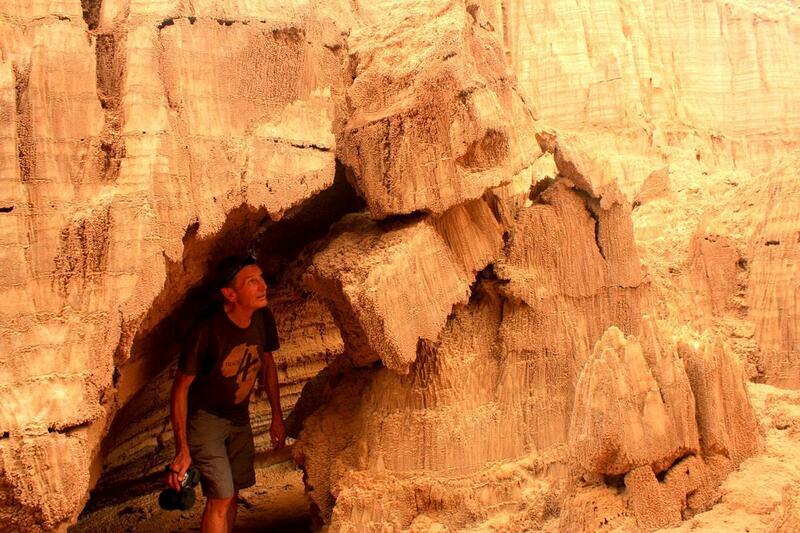 Local tour companies offer four-day excursions to the Danakil Depression and Erta Ale Volcano. We found ETT Tours in Mekele excellent. You can contact them at ethiopiatravel@gmail.com or +251(0)91 121 3177 and will get a much discounted rate if you use your own vehicle. Previous PostBeware of the small dangers of the African bushNext PostDo you really need T4A? Interesting reading Karin, makes one want to start off immediately. There is so much to see so any trips up there would have to be longer than 3 weeks (alone in Ethiopia) which would require a very long holiday. But I am sure it would be justified. OK Karin, I already was convinced, but the coffee info really does it. Bucket list!